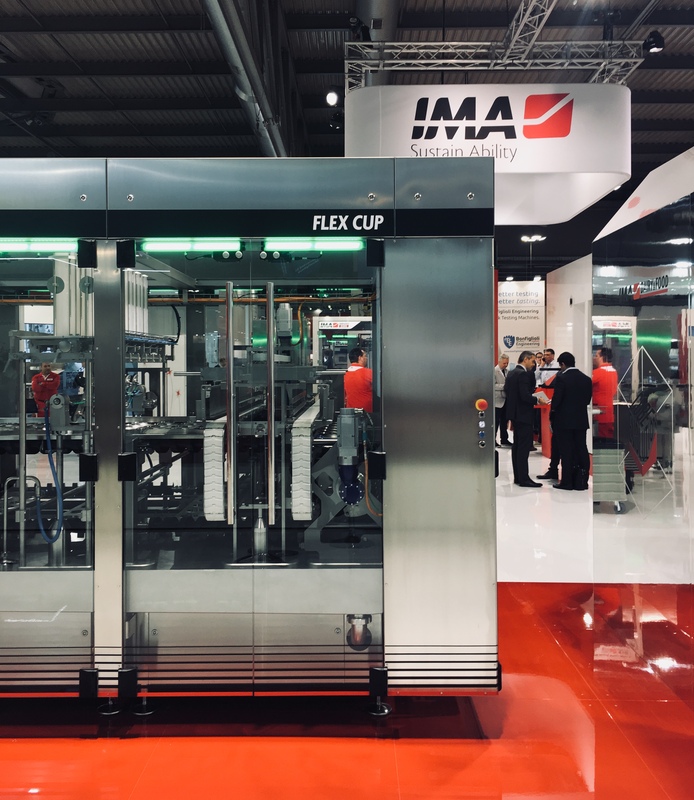 IMA Dairy&Food was at IPack-IMA and has proudly exhibit two of its cutting-edge machines: MULTIPACK 2000 and the never-before-seen FLEX CUP. 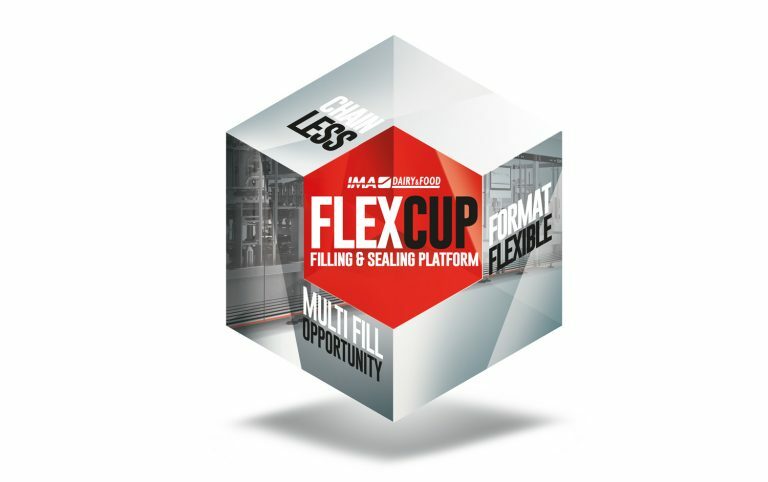 FLEX CUP is the new format flexible indexing platform for pre-formed cups, utilising new technology enhances the available options and ease of operation and maintenance procedures. 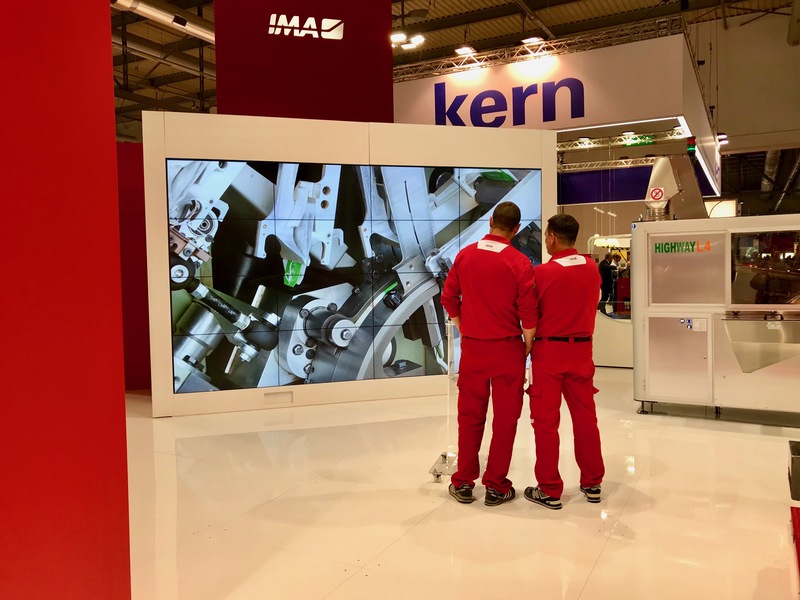 Modular in design with stainless construction and servo operations allows for flexibility with filling stations, pre fill and post fill for wet or dry ingredients, chainless solution for the cup transportation enable format flexibility and precision index positioning throughout the machine. Built with opportunities up to Ultra Clean standards as well as the efficiency options needs for cups, heat seal and re-closable lids. 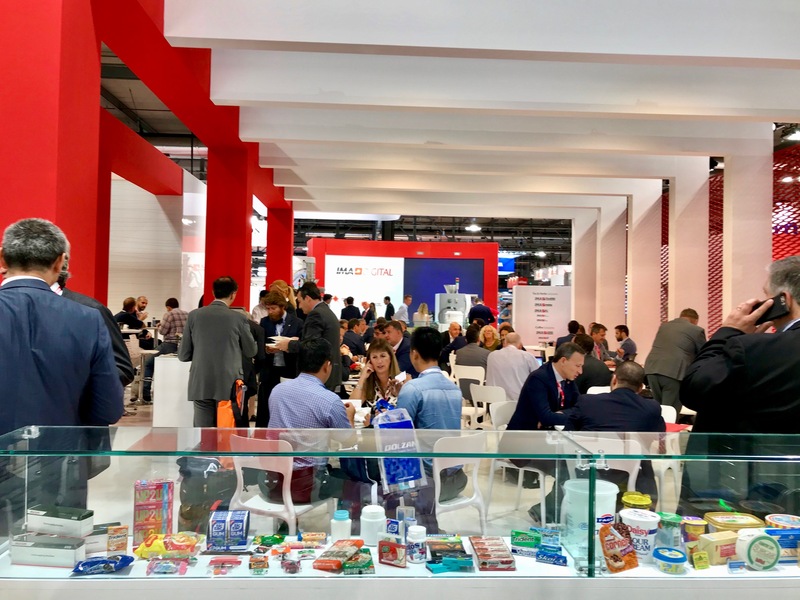 Presented at: Anuga FoodTec, USA Open House and IPack-IMA. Today’s portfolio for Filling & Sealing is complete with an extensive, highly functional range of solutions. 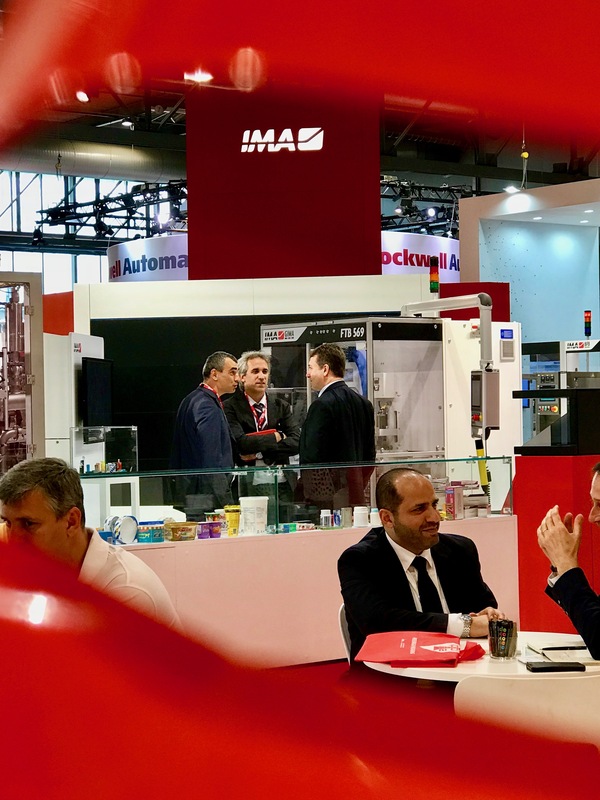 Developed according to real market needs, which span from reliable, practical equipment offering good quality standards and making economic sense to high-speed, ultra-high-performance machinery integrating the latest technologies and premium features direct from our R&D department. 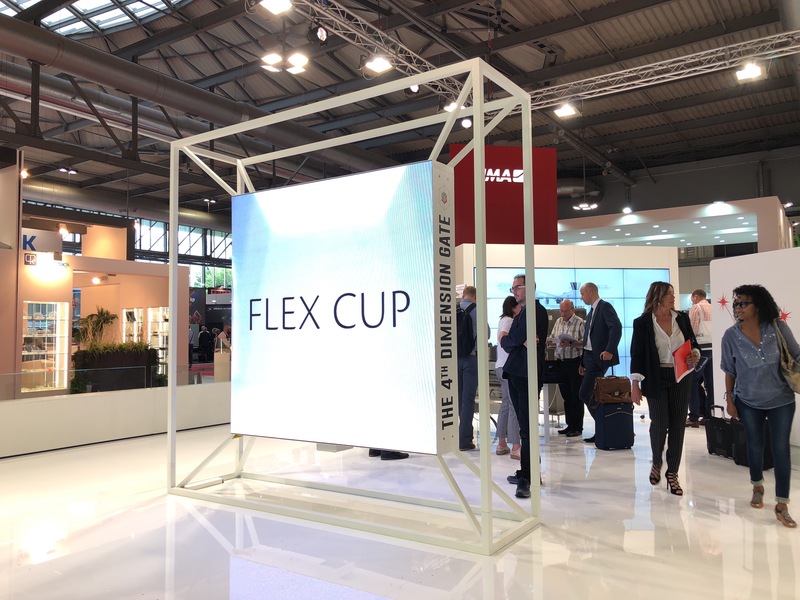 In response to new market trends and a demand for superior flexibility, the filling and sealing machines now cover the request for top-level hygienic conditions while maintaining their most versatile qualities in terms of cup or box size and shape as well as taking into account the processed product. Today, we are able to offer a selection of cross-market solutions adapted to more than one category to provide customers with maximum flexibility and satisfaction all the way down the line. 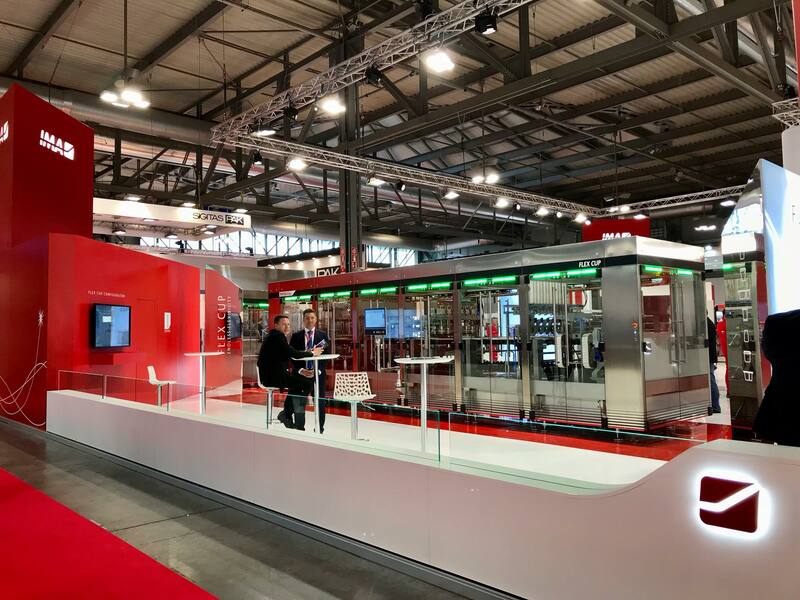 All Filling & Sealing inline solutions can be integrated with End of Line packaging systems, both integral or remote system, for all secondary packaging requirements.